Historical miniatures have quite a long and storied... umm... history. The very first minis games were based on recreating historical battles on tabletops and floors. So Sabresquadron has quite a pedigree of historical games. But where many of them focus on times such as Napoleonic, Revolutionary, or WWII, this game focuses on the past several decades. Heck, there's some of you that fought in some of the conflicts that the game aims to let you play out. 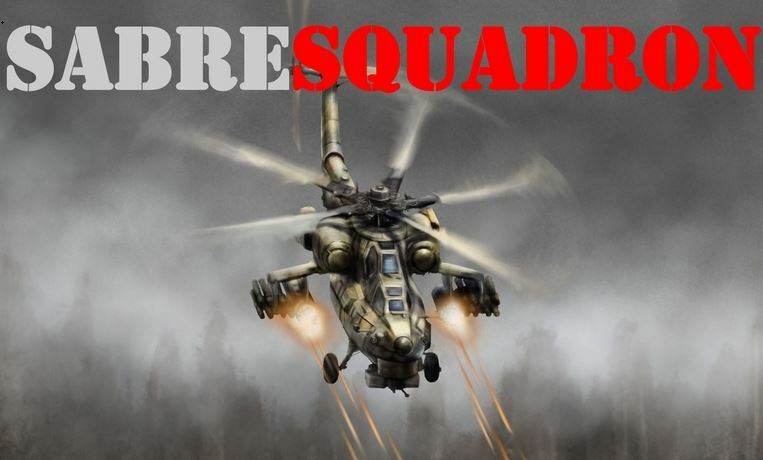 Sabresquadron gives you rules lets you play company-level actions from conflicts during the Cold War all the way up to current times. The book is 144 pages, hardback. Anyone that orders the book direct from the website for the month of September also gets a free .pdf of the book. The current book covers forces for the US, UK, Russian, Chinese, Israeli, French, and German military, with more to come as free downloads.